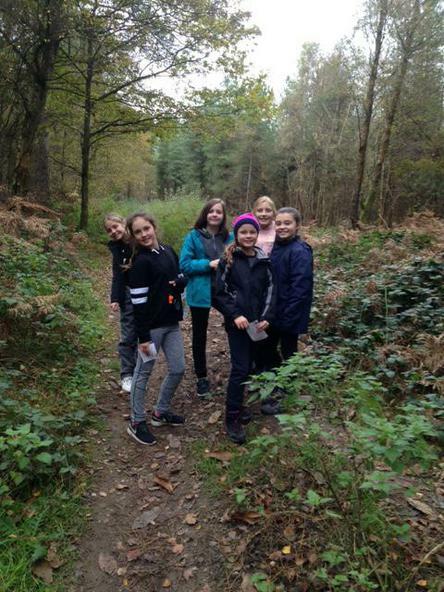 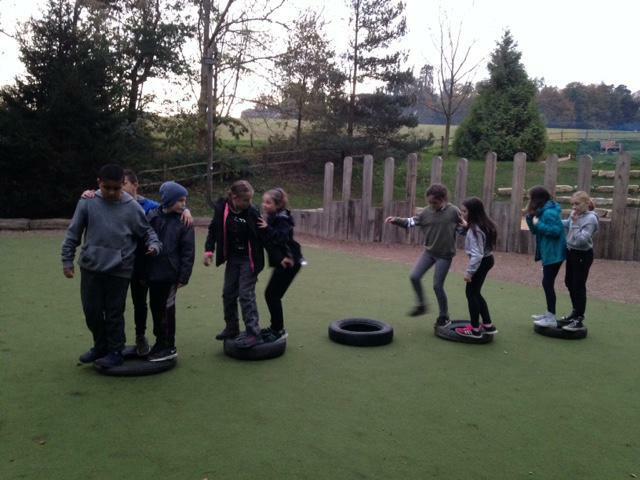 At English Martyrs, we offer residential trips for our Year 5 and our Year 6 children. 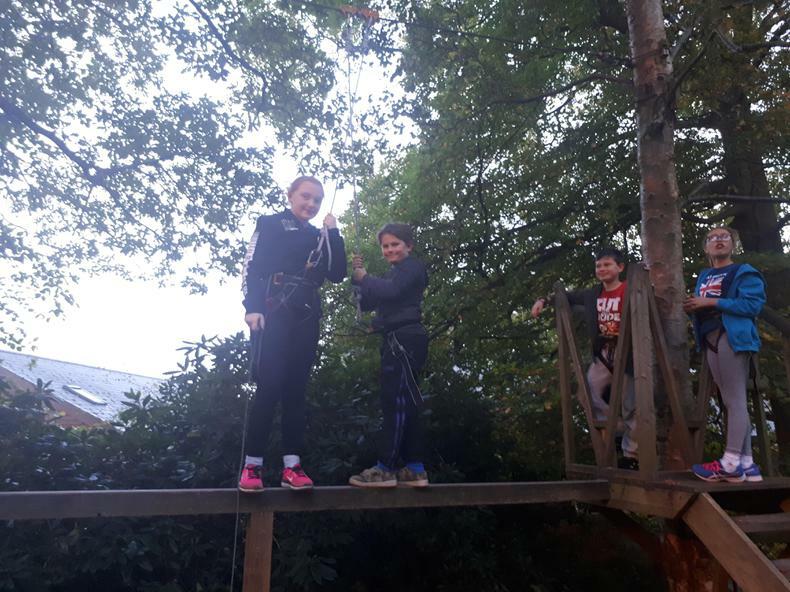 The children flourish during this chance to learn outside the classroom, and these opportunities really boost the children's self esteem and team working skills. 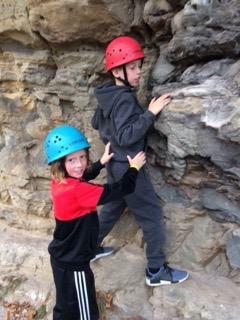 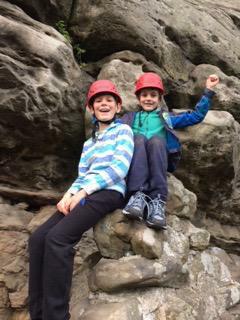 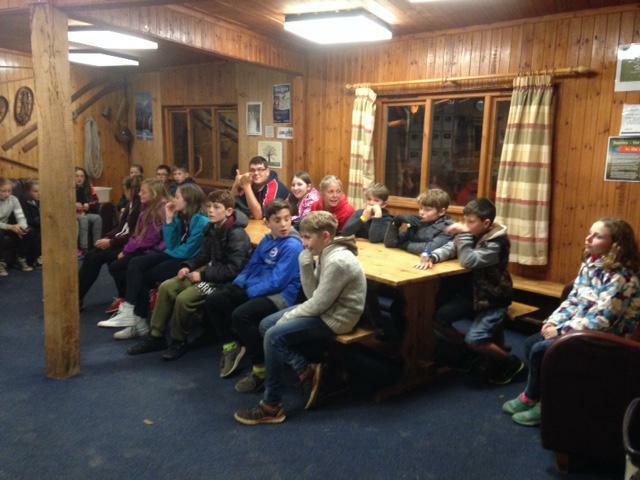 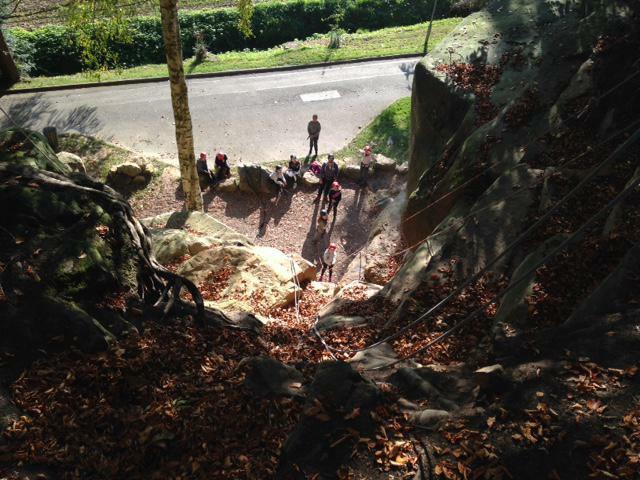 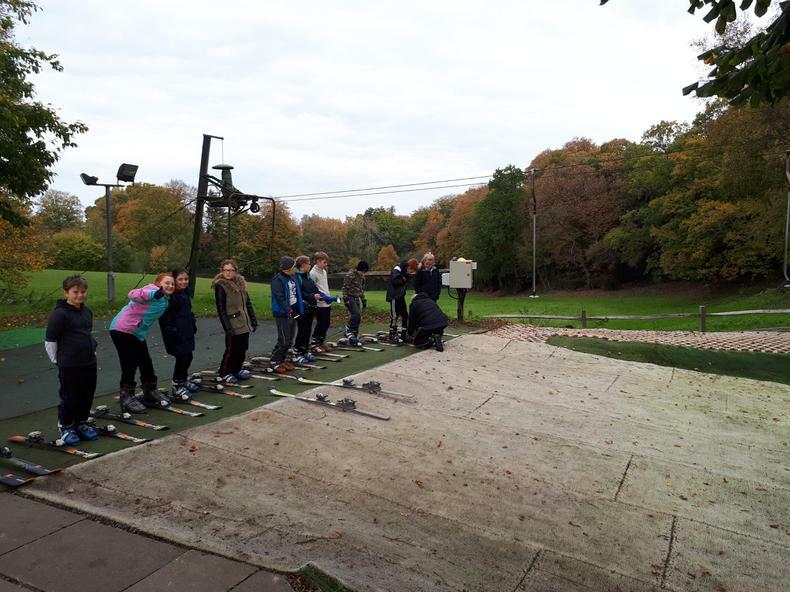 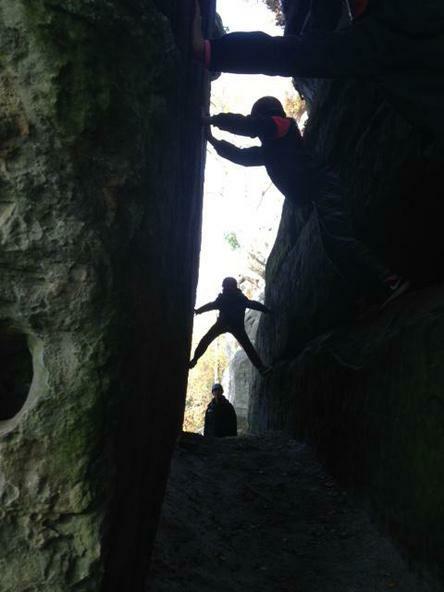 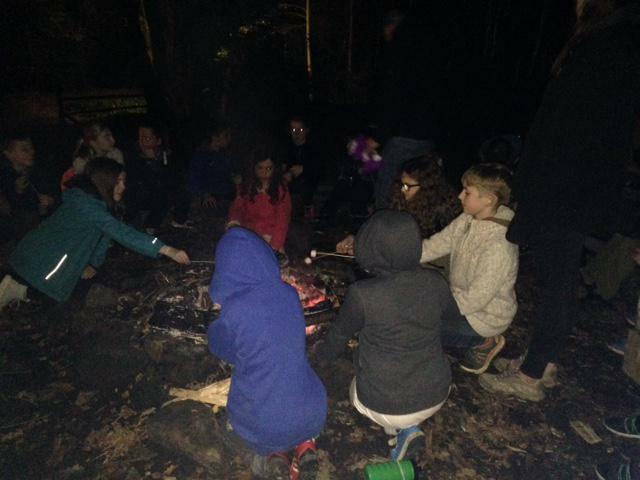 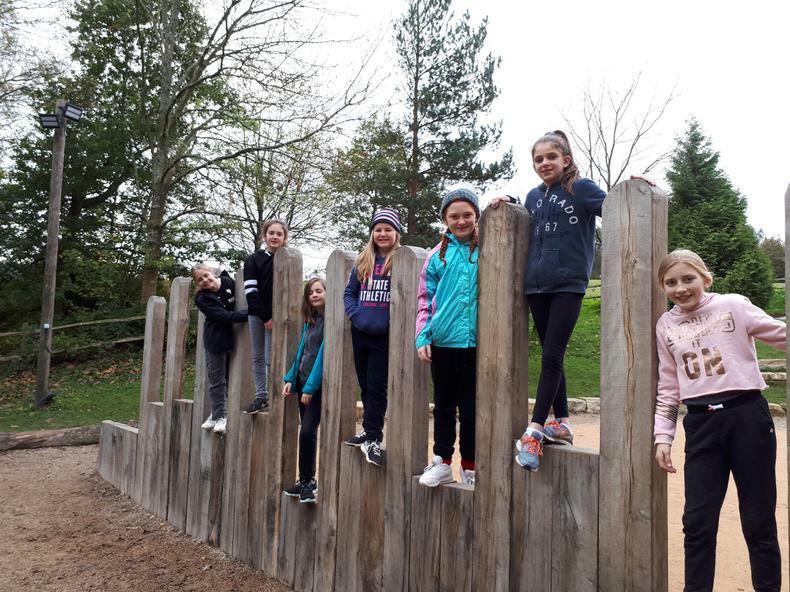 The children in Year 5 visit Arundel for three days during the first half of the Autumn term, and our Year 6s go to Bowles Rocks Outdoor Centre for five days in the second half of the Autumn term.